Love to Entertain? 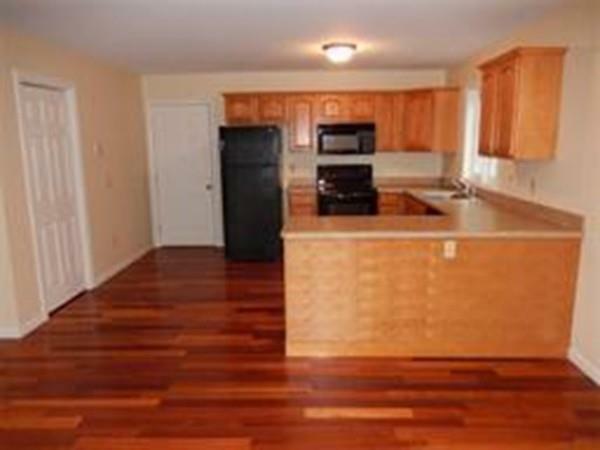 You will love this Wonderful Home with it's Fantastic Open Floor Plan! Built in 2007! 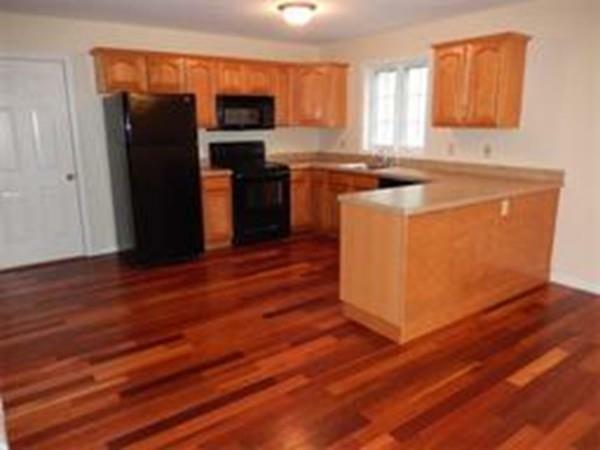 Beautiful Hardwood Floors in Kitchen, Dining & Living Room! Lovely Front Porch and a Welcoming Foyer! 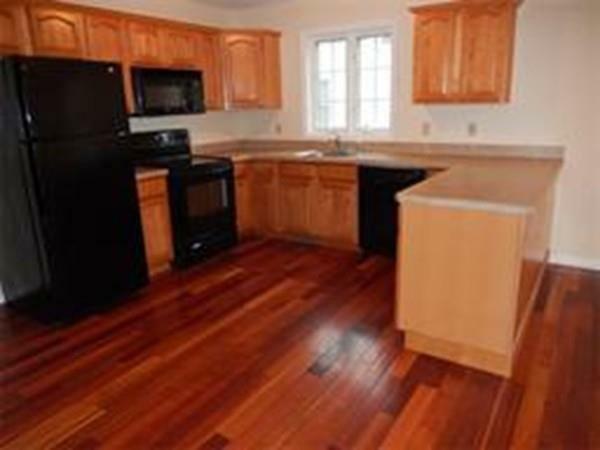 Kitchen features: Many Cabinets, Lots of Counter Space & a Large Pantry! Dining Room with Slider to Back Deck! King sized Master Suite! Plenty of Closet Space throughout! 2nd Floor Laundry. Central Air. Plenty of Storage Space in the Basement or finish for Extra Living Space! Located on a Dead-end Street! 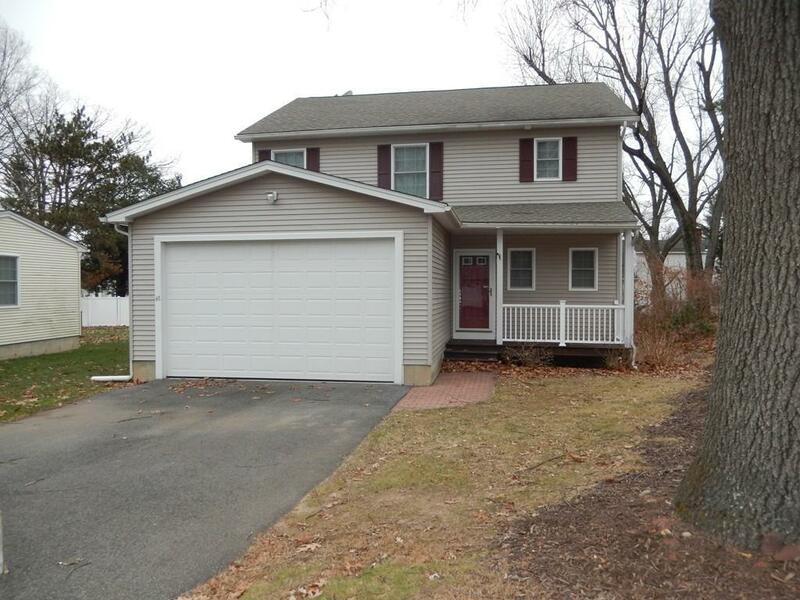 Short distance to Area Amenities, Wilbraham, Colleges, Hospitals, Shopping, Major Routes & Highways! This one won't last so call to tour this home today! Disclosures Seller Has Not Resided At The Property For Years. Buyer To Verify All information And Use.